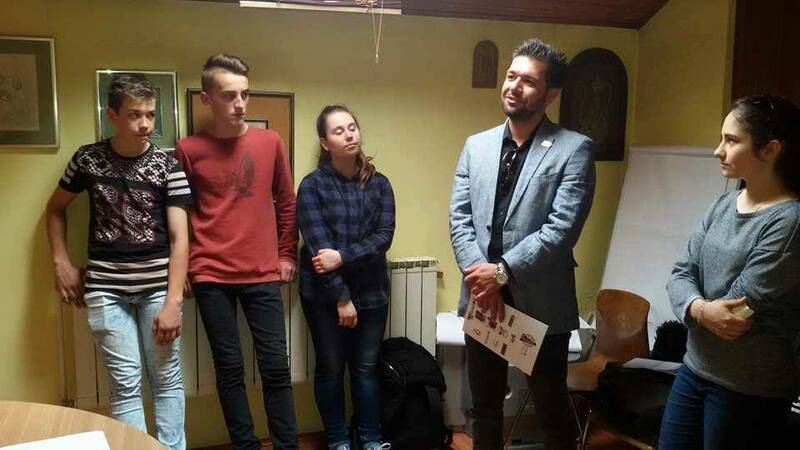 The whole purpose of the newspaper is the affirmation of young people, and finding a way to give them a place where they can freely display their talents and creativity. 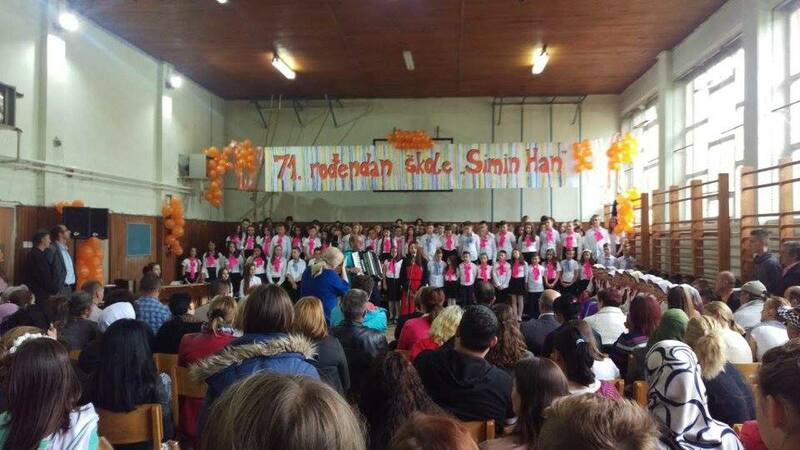 School papers are designed primarily for pupils in schools all around Tuzla where they can learn something new in each new issue. 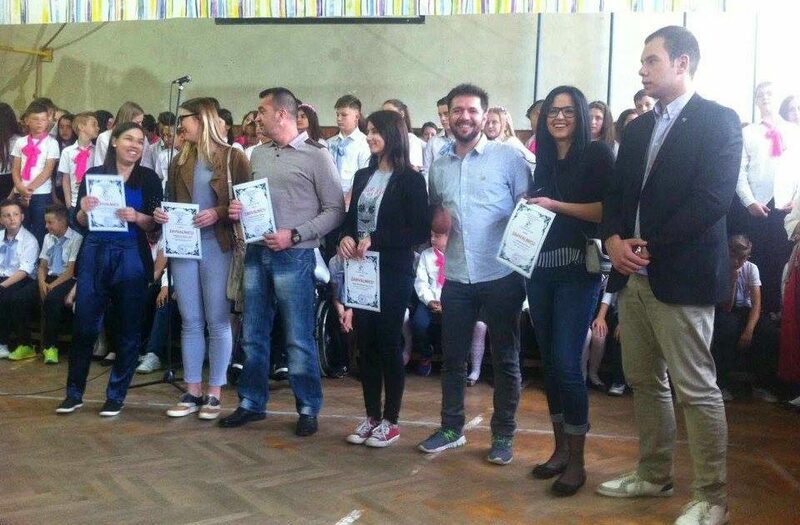 These newspapers also allow pupils to express their opinions or show off their creative talents. 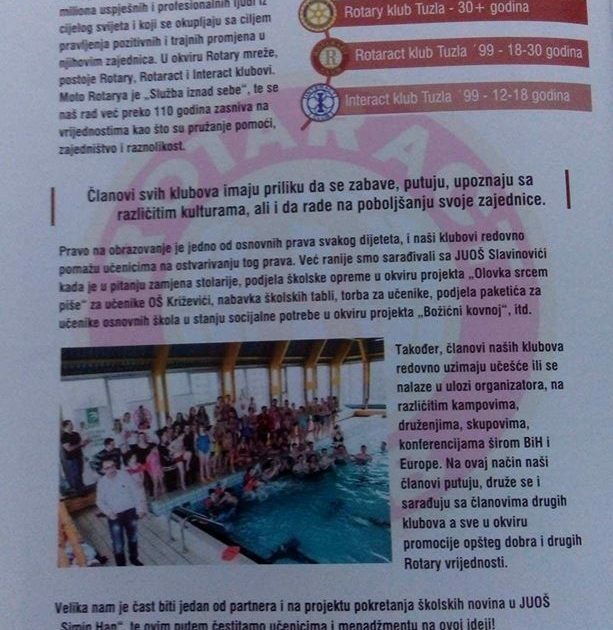 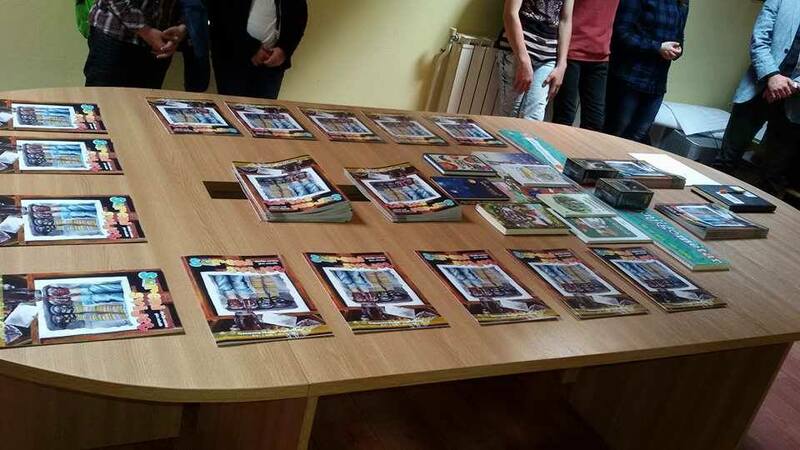 Anyone is able to buy the school newspaper in the primary school “Simin Han” or other schools in the city of Tuzla at a symbolic price of € 0.50. 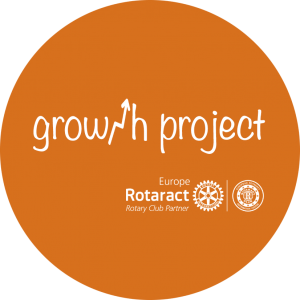 In each next issue of the newspaper there will be an article, which will be sponsored by our club, about Rotary and Rotaract community in Bosnia and Herzegovina, as well as the information about the work in our district.